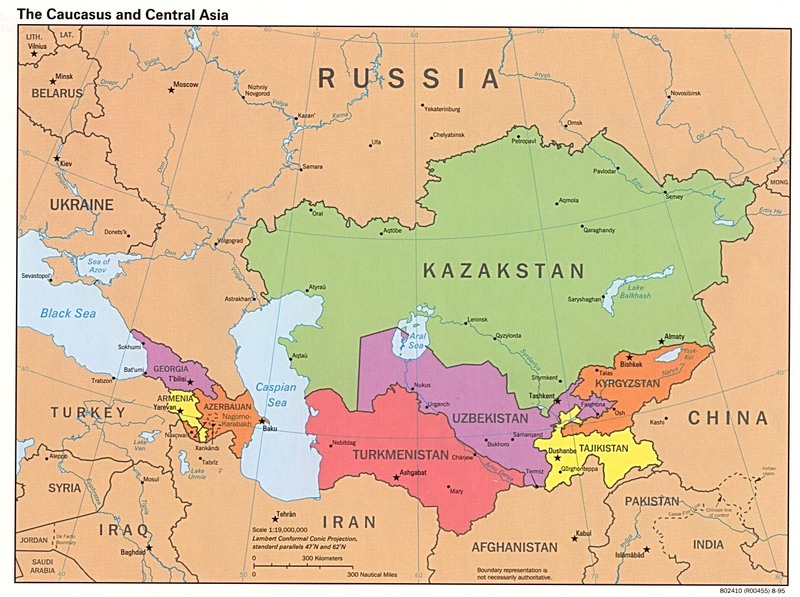 The US foreign policy establishment is shifting focus to Central Asia as the key pivot point in “The Great Game” for natural resources. The increasing Islamization of the region and its attendant conflicts are part of an intentional “strategy of tension” meant to subvert, destabilize, and ultimately pacify the region for Western economic exploitation. This is the thesis put forth by Sibel Edmonds and her partners at Boiling Frogs Post, in her series on Gladio B, her nickname for this US-led operation. This is a good starting point for asking further questions. 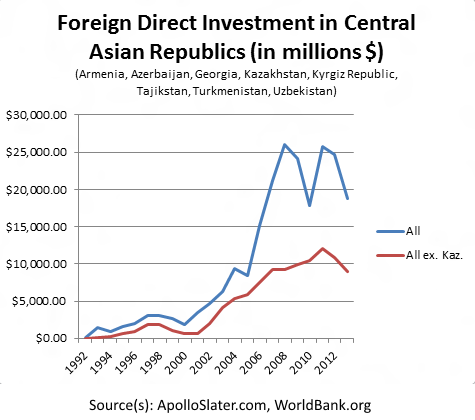 What is the breakdown between US, Chinese, and Russian investments? What proven and speculated resource deposits lie in this region and what is their estimated value? What projects are being supported by these investments and how do they impact the economic power of those involved? Tackling these questions in detail will be a useful analytical tool in understanding “The Great Game”.